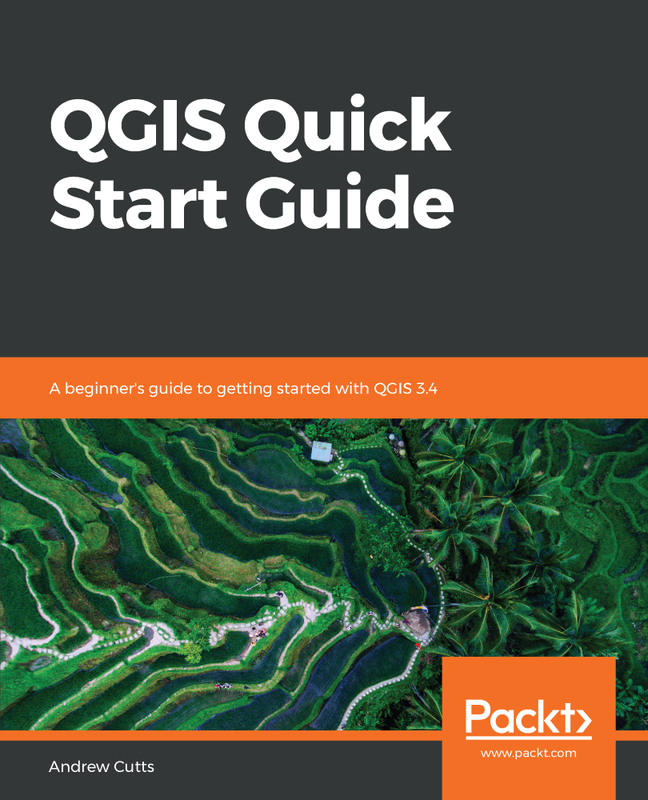 I re-wrote the Learn QGIS series for Packt publishing, released in November 2018. 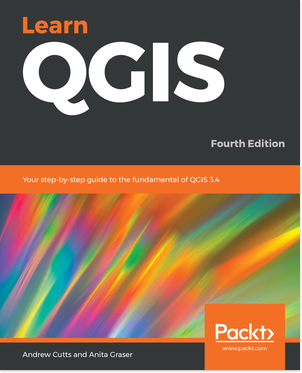 This is the fourth edition and is a significant update and the first edition to be fully compatible with the QGIS 3 LTR and Python 3. If you would like to purchase a copy in ebook format or packback then it is available from the Packt website here and Amazon here. If you have any questions please email me info@acgeospatial.co.uk you can find me on twitter @map_andrew. Update 4th Feb. Packt have just published my second book. It is a Quick Start Guide to QGIS.